StraightTalk - powered by Corning CU - Are Payment Apps Safe? Up to 22 hours of online, video-driven, self-grading financial literacy instruction designed specifically for use by middle and high schools. FoolProof Solo is a financial literacy program designed specifically for use by individuals, colleges and universities. FoolProof for Parents is a great tool for kids to get ahead in life and works perfect as a tool for homeschooling. Not a lot of people carry cash around these days. And the good old plastic card is also becoming old school. For many people, "contactless" payments and payment (or money transfer) apps are the trend and the convenient way to go. With this type of technology, sending and receiving money has never been easier, quicker or more convenient. But is it safe? If you do not remember the ups and downs of contactless payments, here is a refresher. There are many options such as Venmo (by PayPal), Square Cash, and Google Pay. Even (Microsoft's) Skype will let you send and receive money via the app. Have you used any of these yet? 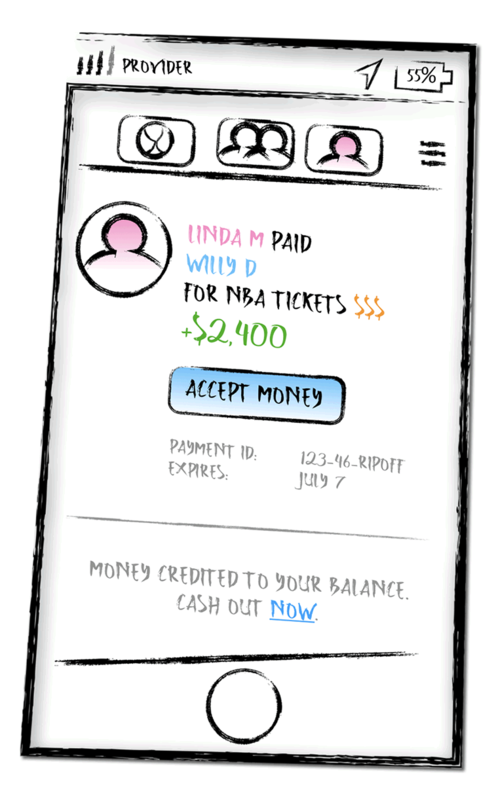 All you need is someone's phone number or email address, and sending or receiving money can be done with a click of a button. Do you need to get reimbursed after fronting money for dinner with friends? Send a money request to your friends using one of these apps and get paid instantly. 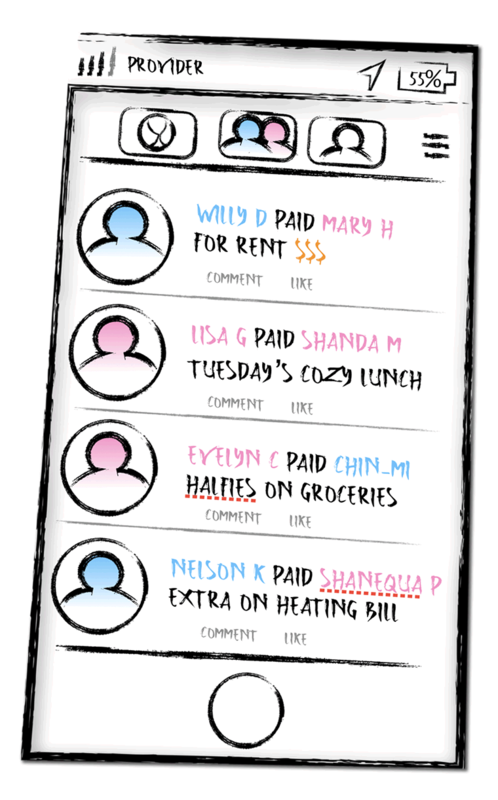 Some apps even divide the bill into equal amounts between the people you request money from. Apps like these give you freedom and the power to pay and repay right at your fingertips! Most apps are free, but some require fees for different services they provide. It's important to research any app before downloading it to make sure it does what you need, and that you understand the fees (if any) you may have to pay. With money transfer apps, use of your (linked) bank account or debit card is generally free, however; linking a credit card may cost money even though it may be safer. If you get scammed (see below), you generally have more legal recourse when using a credit card. Transferring money from an app to your bank account may cost you a few bucks or a percentage, depending on the app, too. With any money situation, if you combine speed with modern technology, it's easy to make a quick decision and impulse buy, a.k.a. spend more than what you have budgeted for! Yes, transferring money to (or getting money from) people you know has never been more convenient and quick. However, when you're selling something to a stranger, take extra caution! This may be when the good old "Nigerian scam" comes out to play. Say you're selling something (online or offline) and you get paid by a stranger. The money shows up in your app account, so you hand over your product and you both go your separate ways. The deal is done! 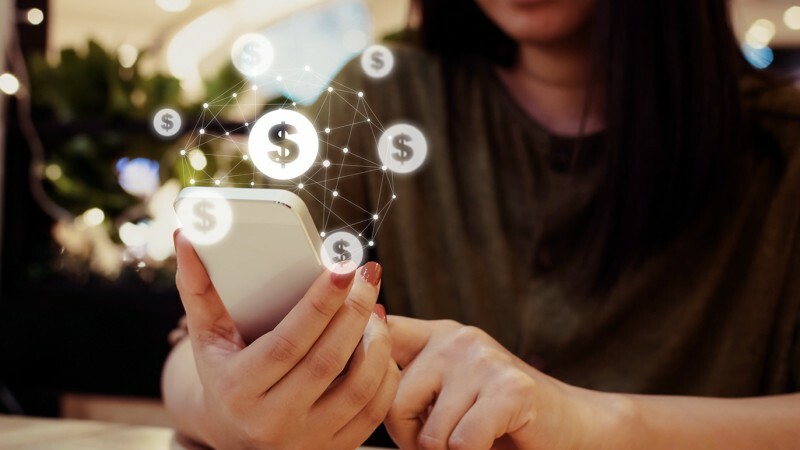 Even though the money may show up in your app or checking account instantly, the transfer may take a few days to get through the banking system. At this point, in some apps, crooks could dispute the payment, or use a stolen credit card. Either way, the payment will be reversed. And if you spent (or transferred out) any of the money you received, you'll have to pay it back. You'll be out the cash and most likely the product you sold, too. When selling things to strangers, it's always a best practice to sell locally, and only deal with cash. It may be a hassle, but it will help minimize your risk of fraud. If you must send or receive funds online, read up on online or app payments and the different services available. Many are good and safe, but equally, many are not. Check security measures before you even think of using online or app payments with strangers. Use multi-factor authentication for your login process or use a secondary passcode or PIN alongside your password. This will help keep your account and money safe. Set up user alerts to receive notification if account changes are made, or when transactions happen. You'll be notified instantly, for example, if someone uses your account to pay for things. It's safer to pay with a credit card (you can dispute charges with your card provider or bank), but again, this may be more expensive. If you take the above tips at heart, it is probably better to link your checking account or debit card. If you have a tendency to slip with your finances, definitely pay for having the "credit card security." It may be better to "pay from your online account balance", rather than from your bank account or plastic card. If you leave a (small) balance in your online account, the money you pay can be taken from your balance there, rather than deducted from your personal accounts. So, there you have the basic rundown on payment apps. Follow the guidelines above to ensure you are conducting due diligence when using payment apps. Also know that transfer limits (both in dollar amount and frequency) may apply for sending or receiving money. If you have questions on any of this, feel free to drop a line! Do You (Really) Need a Financial Advisor? Powered by FoolProof Financial Education Systems Inc.